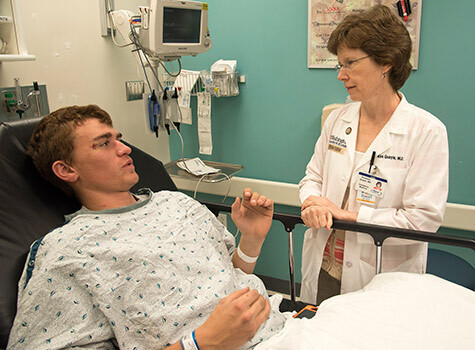 Kimberly Quayle, MD, professor of pediatrics at Washington University School of Medicine in St. Louis, talks to patient Braden Clark of Vandalia, Ill., at St. Louis Children’s Hospital. Braden suffered a head injury in a fall from a ladder. 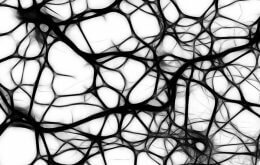 Quayle co-authored a study that looks at head injuries in children and teens.